Rep. Walden's Bend town hall is one of a handful the Oregon Congressman will hold this month in his district. Been wondering when Rep. Greg Walden will be holding a town hall near you? 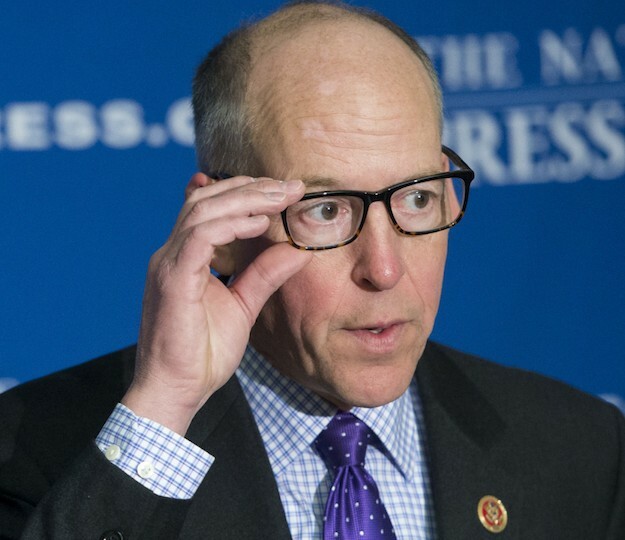 According to Walden's office, residents of the 2nd Congressional District can also sign up for telephone town hall meetings through Walden’s website, walden.house.gov.